We are replacing our regular "gathering" with a film and dialogue evening. 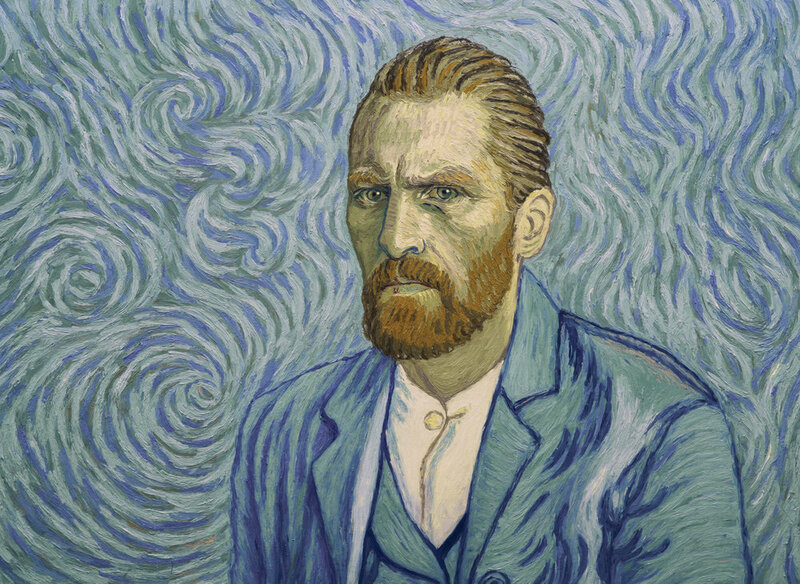 We'll meet up at the OKCMOA and watch the film, Loving Vincent. We'll grab an easy bite to eat after and talk about what resonated with us. Our group rate offering has ended. If you want to join us though - you can try for a ticket on the day by showing up. Thanks!